This Hardwood Bark Mulch is double milled from a mixture of hardwood barks. Its consistent sizing allows for an even ground cover around walkways and flowerbeds. 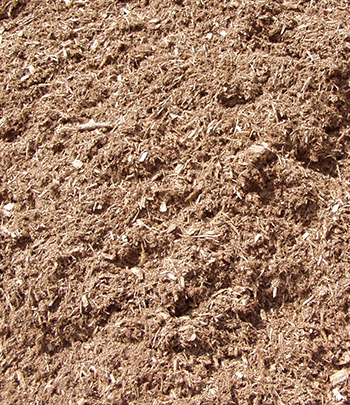 The mulch is aged the through several heat cycles to lessen the possibility molds growth.